Below you will find list of Top CBSE Schools in Puri 2019. Promoted in the year 1965, Kendriya Vidyalaya, Puri embarked on its legendary, voyage of victory. 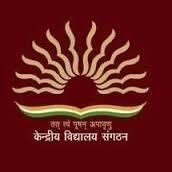 DAV Public School, Puri, Odishais a co-educational organization affiliated to CBSE, New Delhi.